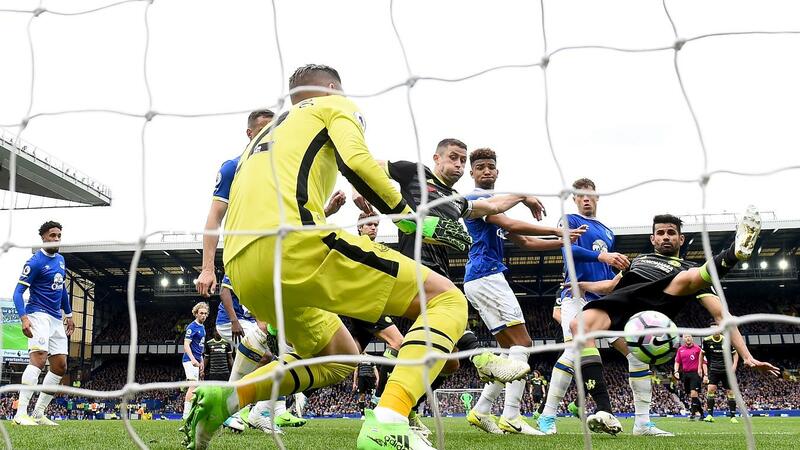 Gary Cahill (£6.6m) picked up the maximum Fantasy Premier League bonus points in Chelsea’s 3-0 win at Everton on Sunday. Scoring 33 in the Bonus Points System (BPS), the centre-back scored for the sixth time this term and also made 11 clearances, blocks and interceptions (CBI) to help Chelsea claim a first clean sheet in 12 attempts. Pedro (£6.8m) and David Luiz (£6.3m) both collected two bonus points, with 32 in the BPS. The Spaniard fired Chelsea’s opener for his eighth goal of the season and completed 79% of 43 attempted passes. He also contributed seven recoveries and won two tackles. Luiz produced seven CBI and six recoveries in addition to completing 85% of 47 passes. Cahill also claimed top spot in the ICT Index due to his contribution in defence and attack. A score of 10.2 was his second-highest total of the season, with an Influence tally of 61 second only to Middlesbrough’sCalum Chambers (£4.3m) in the Gameweek. 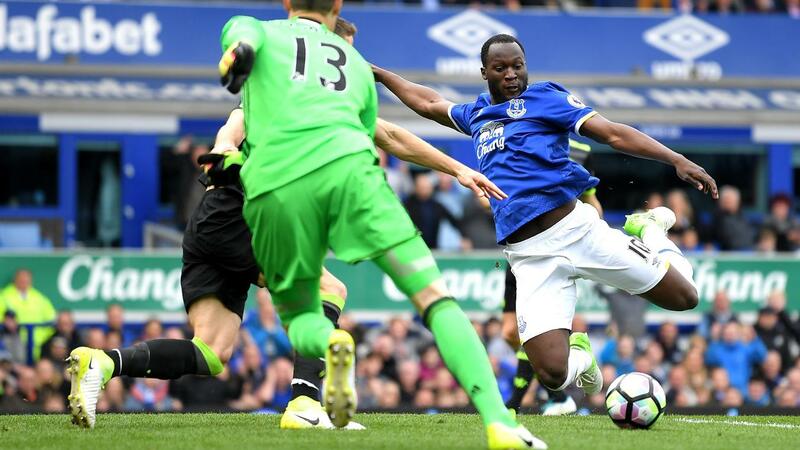 Everton’s Romelu Lukaku (£10.4m) top-scored for Threat (61) at Goodison Park. The forward, who had scored in each of his previous eight home outings, fired five shots on goal, with three shots arriving from inside the box. 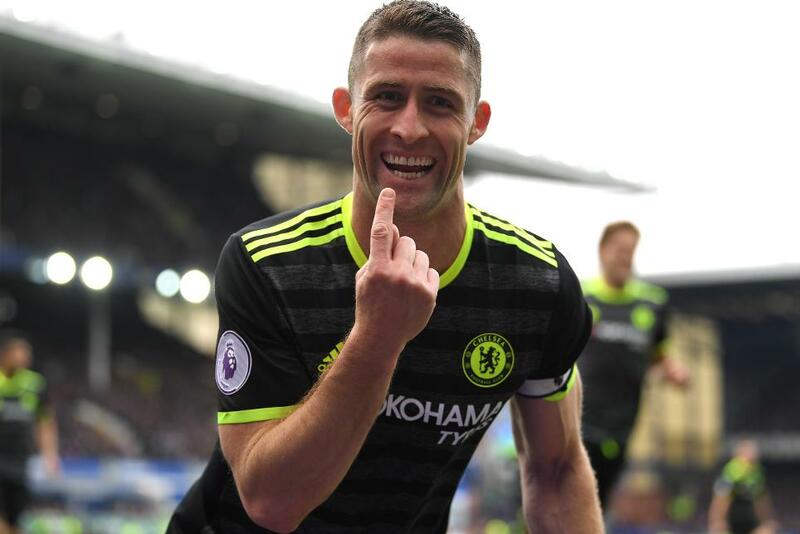 Having also scored in the Gameweek 34 win over Southampton, Cahill tops the FPL defender standings, with Marcos Alonso (£6.8m) and Cesar Azpilicueta (£6.4m) also claiming spots in the top four. Chelsea’s first clean sheet since Gameweek 22 is set to raise FPL interest in their defence ahead of a very promising run-in. Eden Hazard’s (£10.5m) assist for Cahill's goal continued the Belgian’s most consistent run of form in 2016/17. He has produced returns in seven of his last eight Gameweek appearances to move seven points off the top of the midfield standings behind Arsenal’sAlexis Sanchez (£11.5m). The 43%-owned Lukaku is the most transferred-out player since the weekend deadline, with 38,000+ selling him. The most popular player in FPL has only one goal in his last eight away matches and travels to Swansea City and Arsenal either side of a home meeting with Watford in his final three fixtures. With 10 teams set to play twice in Gameweek 37, Lukaku’s owners are looking elsewhere, with Manchester City’s Gabriel Jesus (£8.7m) and Chelsea’s Diego Costa (£10.4m) the most popular trades.